What will happen to farm yields in a higher CO2 world? Here's a sum I just did. -- an increase of about 300ppm. 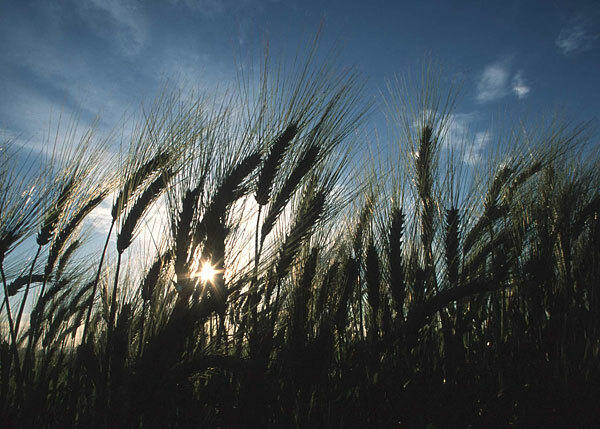 There have now been 235 studies of what happens to wheat yields when you increase CO2 levels by 300ppm. Answer yields increase by 32.1% +/- 1.8% (SE). There have now been 182 studies of what happens to rice yields when you increase CO2 levels by 300ppm. There have now been 179 studies of what happens to soybean yields when you increase CO2 levels by 300ppm. Answer yields increase by 46.5% +/- 2.8% (SE). There have now been 20 studies of what happens to maize (corn) yields when you increase CO2 levels by 300ppm. Answer yields increase by 21.3% +/- 4.9% (SE). These meta-analyses comes from the excellent CO2 Science website. These are the four biggest crops in terms of calories. Of course, there are lots of reasons people don't believe these yield increase would be achieved -- chiefly because CO2 is not always the limiting factor -- but the potential is there. And remember these calculations do not even take into account the longer growing seasons caused by greater warmth or the higher yields caused by more rainfall. Also a plant growing in a higher CO2 air loses less water to the air because it does not have to open as many stomata.